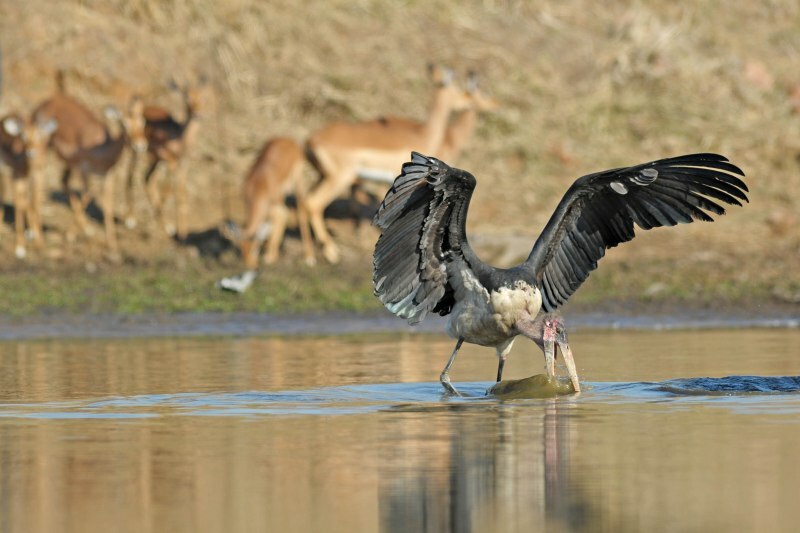 Deelkraal Wildlife Reserve works on the ethos that “Mother Nature Knows Best”. Deelkraal means “shared corral” and dates back to the days when local farmers would freely graze their cattle on the floodplains, bringing them in at night to the safety of a central yard. 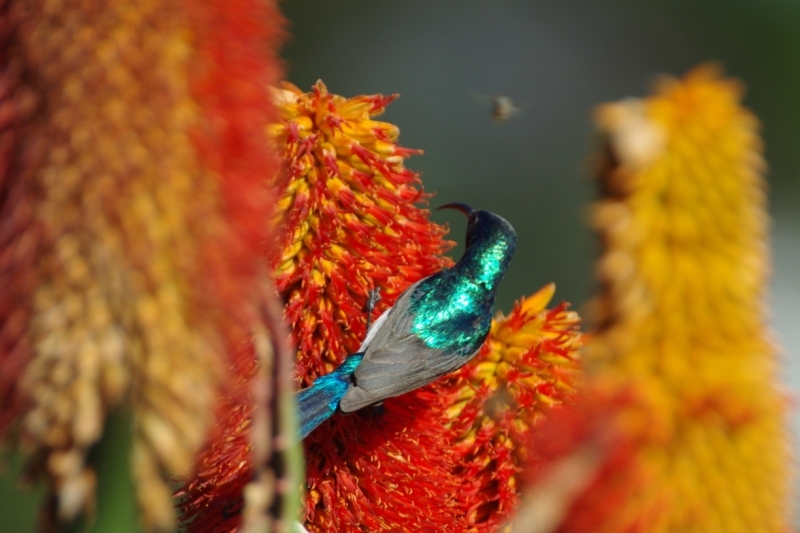 The 2000 hectare reserve has been lovingly rehabilitated with careful attention given to the irradication of alien invasive species of fauna and flora, bringing back the balance of a priceless eco-system. 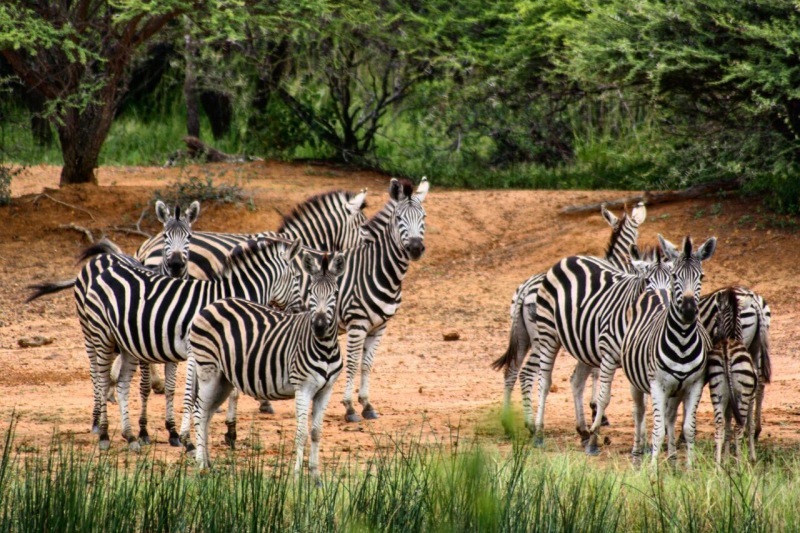 Here at Deelkraal we believe that by carefully managing the Natural Vegetation, Wild animal numbers, Variety of species and Genetics thereof, Deelkraal ensures a long and healthy biological balance of historically Endemic South African species, on this slice of paradise. 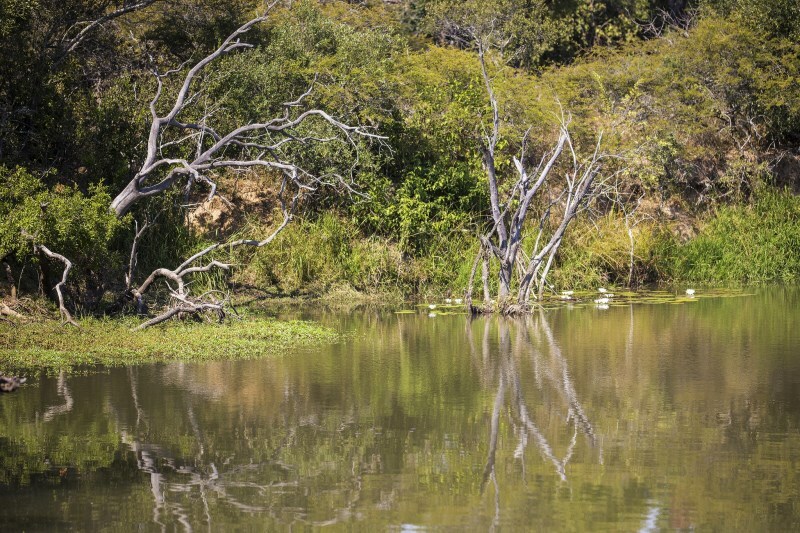 Based on the Nyl river and its highly ecologically important floodplain, opposite Nylsvley Nature Reserve – a RAMSAR protected wetland – Deelkraal is a mere 2 hr easy car drive from ORTambo International airport. 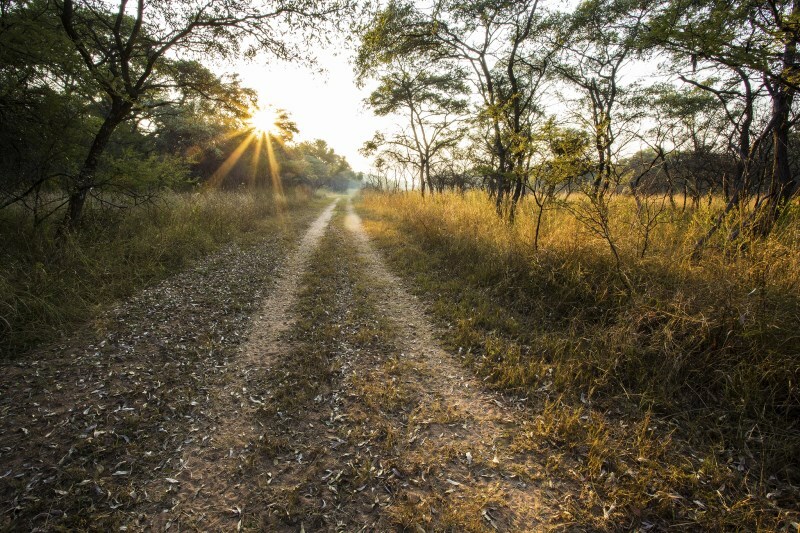 We at Deelkraal are aware of how important our roles as custodians of the land are. 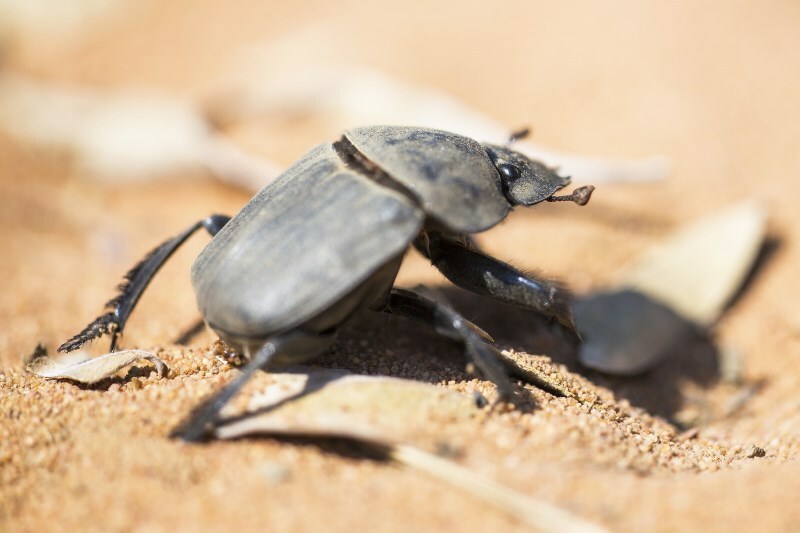 Our sustainability efforts encompass all aspects of the reserve, from animal husbandry, grasses and plants, to the important roles played by the smallest creatures behind the scenes, ensuring a healthy ecological balance. 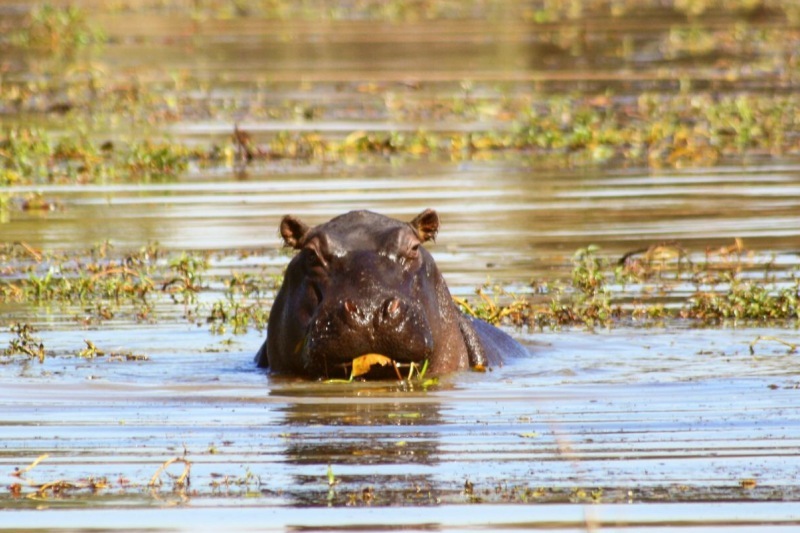 The multitude of wild animals that call Deelkraal home are diverse and range from plains game such as Giraffe, Zebra, Kudu, and Waterbuck; Water dwellers like Hippo and Crocodile; to the more elusive & nocturnal Brown Hyena, Leopard and Aardvark. 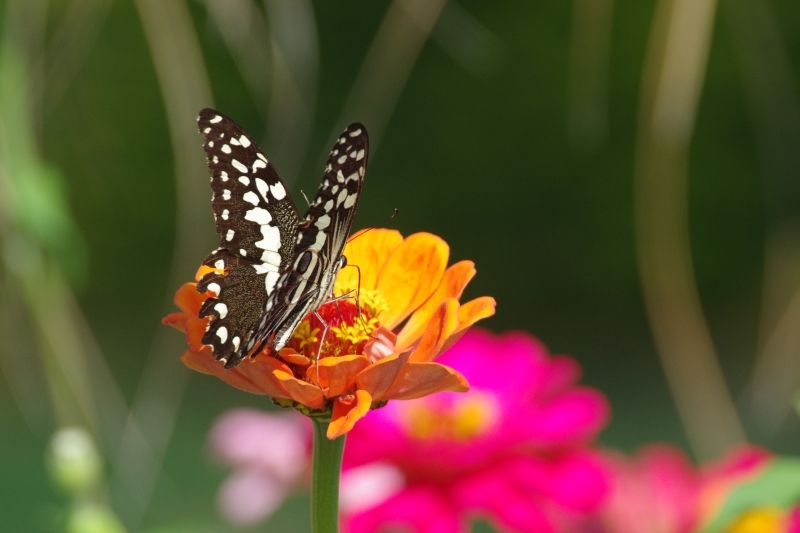 Every creature plays an important role in sustaining the eco-system. Conservation: As part of our conservation efforts the reserve has become a sanctuary for the rare Tsessebe & Sable antelopes. 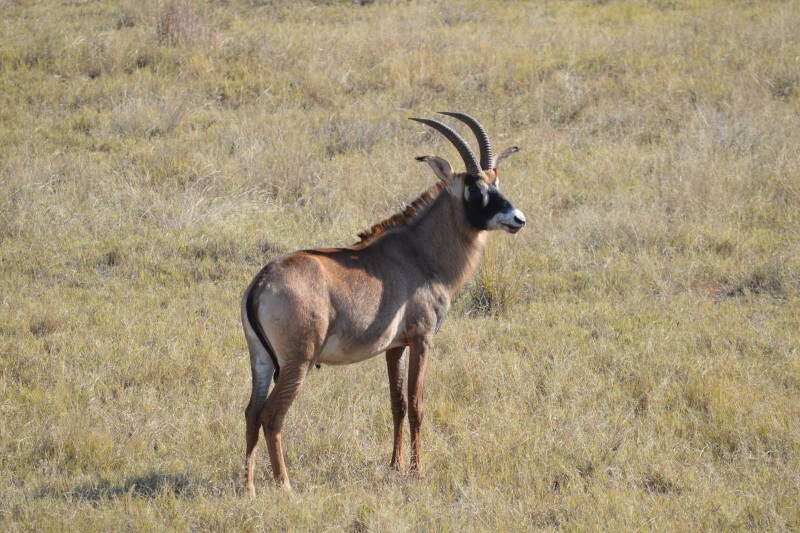 We have also re-introduced the Southern Roan antelope to our section of the Nylsvley floodplain. 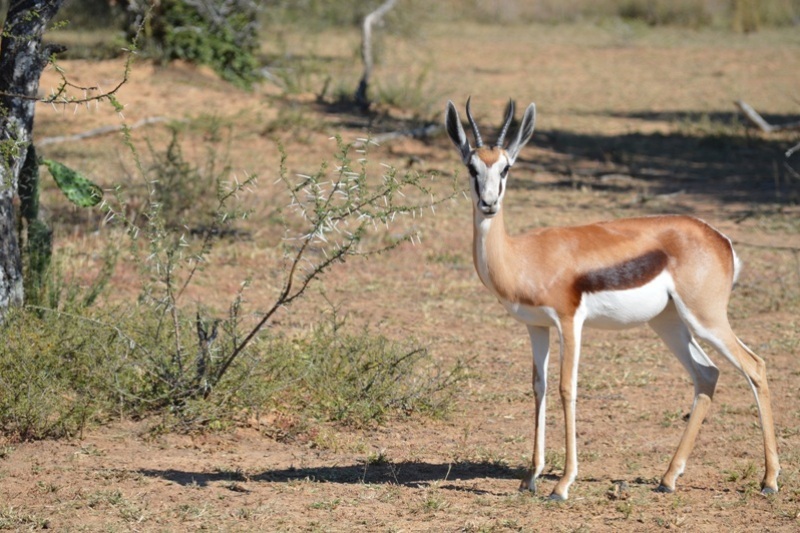 Due to habitat encroachment this magnificent antelope is now a protected species in South Africa and a very rare sight in the wild. Roaming free on the reserve we also have a herd of kruger bloodline Buffalo. 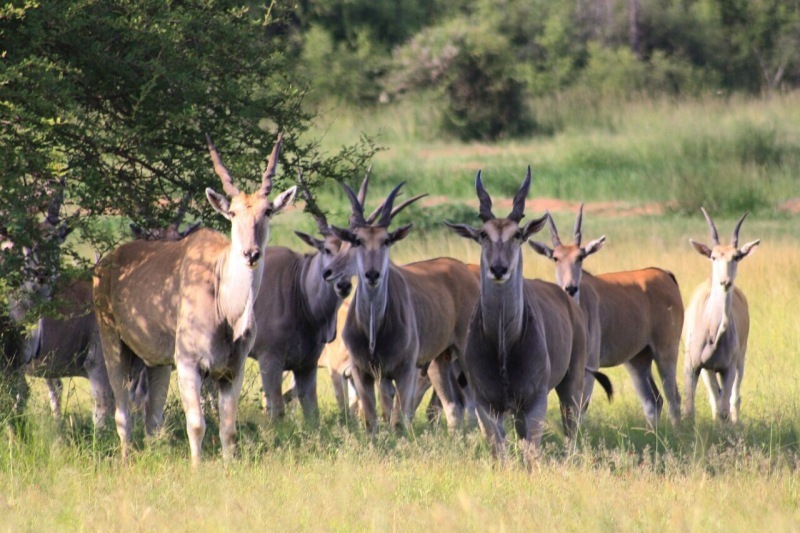 Our aim is to breed historically endemic and genetically healthy free roaming herds. 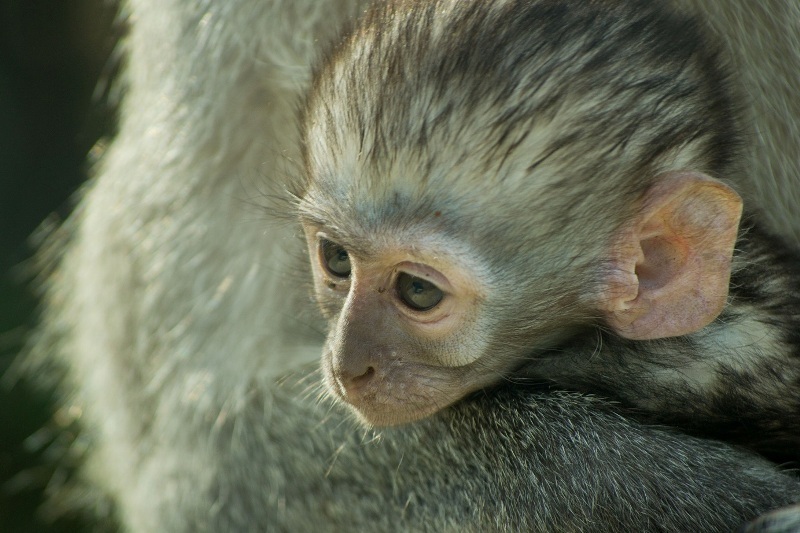 Rehabilitation: Often Deelkraal becomes home to a variety of orphan babies, that we hand raise and release onto the reserve once they are old enough. This is a very rewarding experience for all involved. 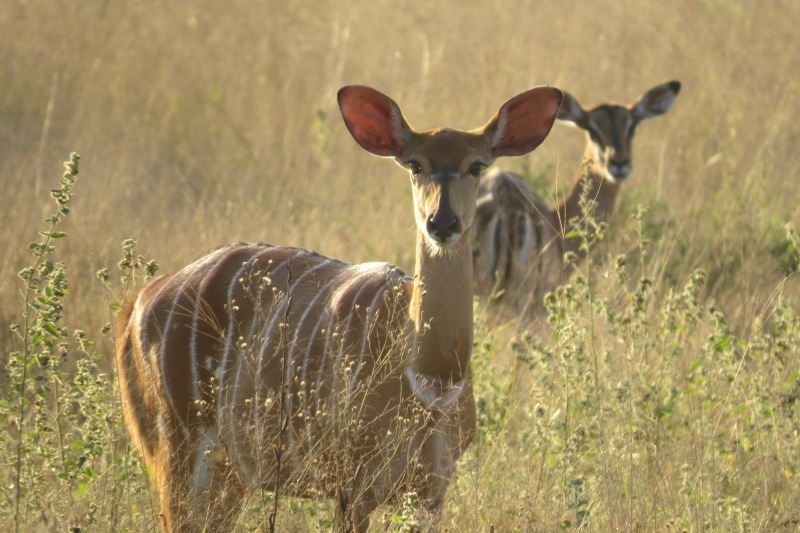 Among our success stories are “Pebbles” the Steenbok and “Spike” the porcupine. 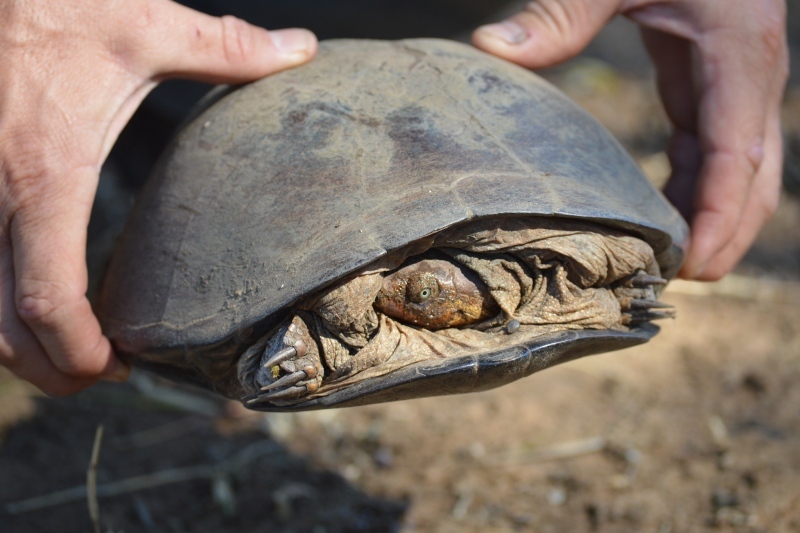 Deelkraal is also a release site for rehabilitated & relocated adult animals – such as “Tricycle” the 3 footed Hyeana. 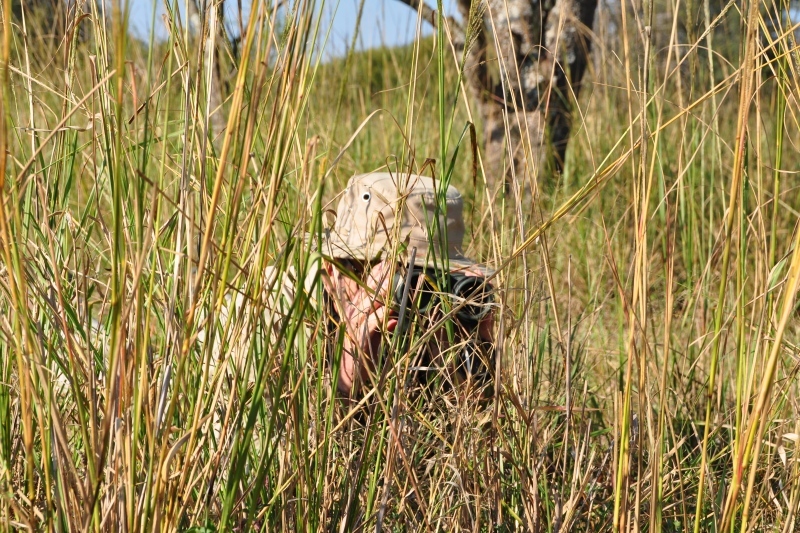 Dec 2015 brought a partnership with “Bambelela Vervet Monkey Rehab”, to release “Beanie’s” Troop onto Deelkraal. Please visit our Facebook page for updates on what’s happening on the reserve. 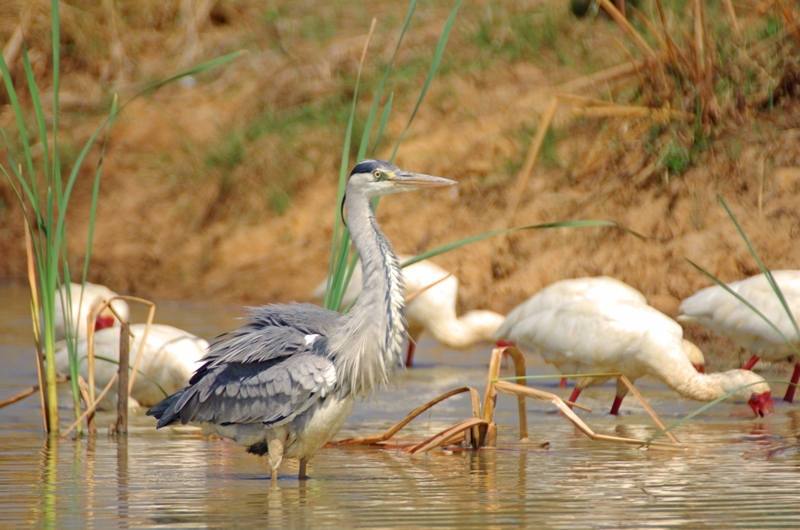 Located on the Nyl River floodplain, next door to the world renowned RAMSAR protected wetland – Nylsvley Nature Reserve, Deelkraal takes great pride in the abundance of bird life on the farm. Resident are a breeding pair of African Fish Eagles, as well as the rare Veraux’s Eagle Owl – both of whom fascinate us every year with the chicks that they raise and teach. 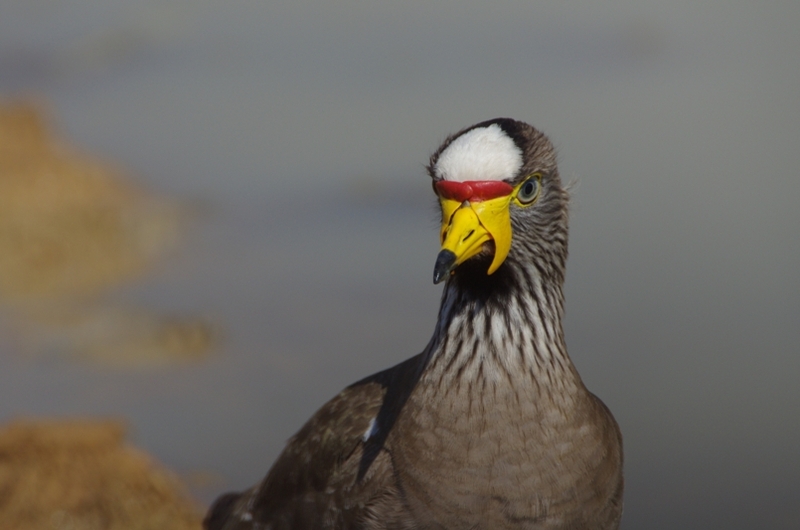 There are over 380 different birds on the reserve, who flourish in the bush, which varies from riverine forest to montane bush and acacia sandveld. The kilometers of Nyl River and De Wets Zyn Loop, with their accompanying “Vlei” (marsh wetland) provide for excellent bird viewing. Due to habitat encroachment by man, most animals no longer have the freedom to traverse great distances and mix with other herds. All of the residents of Deelkraal are valuable to us and in being so, it is up to us to ensure that the herds continue to grow in a healthy way. One aspect of this side of conservation is to “take off” the older non-breeding bulls and excess numbers through sustainable & ethical hunting. Hunting brings in much needed revenue to enable us to introduce fresh genes, ensuring a healthy growth of the herd. All of the hunting is conducted in a professional and ethical “walk & stalk” manner. No part of the animal is wasted. The official hunting season for South Africa is March – September, however because of our sustainable approach to hunting, Deelkraal has been awarded a permit that enables us to hunt all year round, dependent on specie. Please click here for our hunting rates and more information. 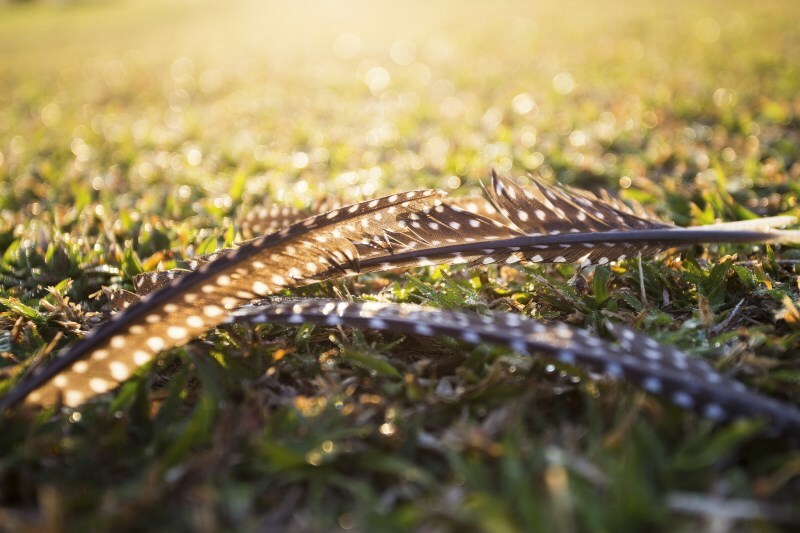 Following recent research in the size and health of indigenous bird flocks, it has been found that Wing shooting over the crop lands, is not only beneficial to the farmer from a crop production point of view, but it has been found to keep bird quantities at a steady number. Elsewhere the numbers declined when wing shooting was stopped for a few seasons. 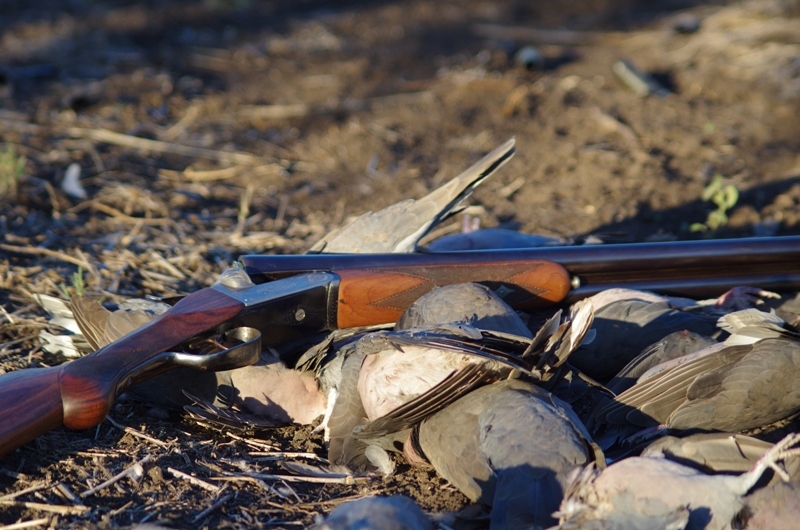 From April – August, guests have the choice to take part in a fun day of wing shooting on nearby crop farms for Rock Pigeon, Doves, Guinea Fowl and Francolin.